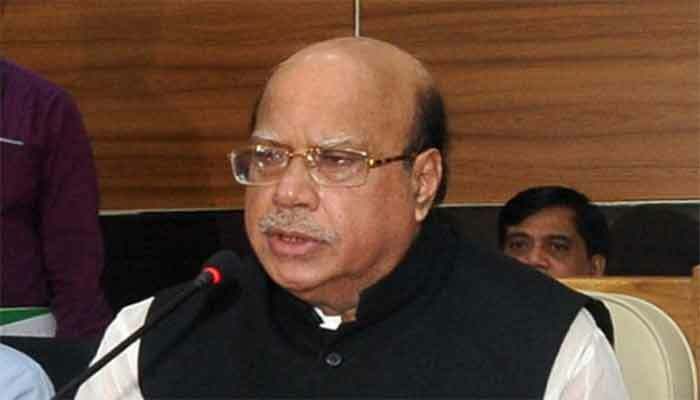 Awami League Presidium Member and Health and Family Welfare Minister Mohammad Nasim on Thursday urged the leaders of BNP to take preparations for the next parliament polls. 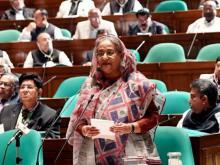 “Take preparations to participate in the next parliamentary elections instead of going to the doors of foreigners as you (BNP) won’t get any benefit from them…The polls will be held as per the constitution and we will accept the result whatever it will be,” he said, speaking at a memorial meeting at the Dhaka Reporters Unity (DRU) here. DRU organized the meeting marking the demise of its former president Mostaq Ahmed with DRU President Saiful Islam in the chair. DRU former presidents Shafiqul Karim Sabu, Mahfuzur Rahman and Shakhawat Hossain Badsha, among others, addressed the meeting while DRU General Secretary Syed Shukkur Ali conducted it. Nasim said the big parties of the country are taking preparations to join the next polls and the polls will be held at the right time.